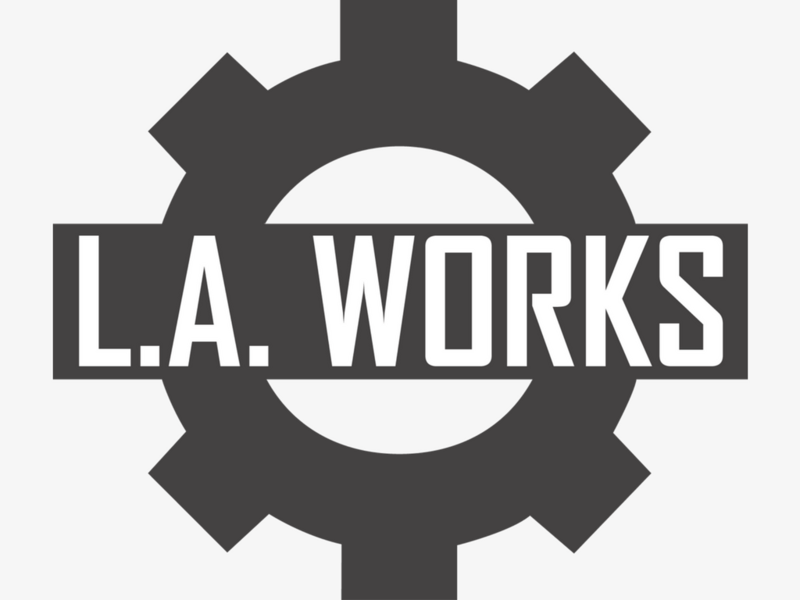 L.A. Works | Help Impact the Lives of A-Risk Youth in the Los Angeles Area! Help Impact the Lives of A-Risk Youth in the Los Angeles Area! Play fun activities during our after school program while offering guidance to middle school youth in the Los Angeles area - make a difference while inspiring them to reach their full poteintial. Mission: Our unique team-based mentoring model gives you as a college student the chance to impact the lives of 10-12 students with the support of 2 other adult mentors. In addition, you will have the opportunity to build your resume and network with professionals from a variety of fields. LATM will happily write you a letter of recommendation upon request. LATM provides an innovative curriculum that explores Team-Building and Leadership Development, Self-Esteem, Conflict Resolution and more. 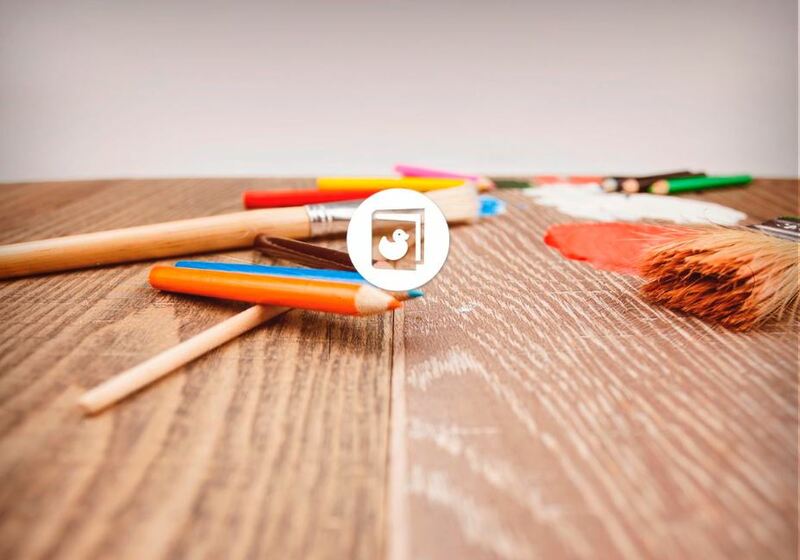 As a college student you will also be able to inspire students to aspire to pursue higher education, and participate in our fun college field trips! Impact: With your help and inspiration our students will be more likely to graduate from high school and will receive higher grades along the way - despite not being an academic based program!. Volunteer Roles and Responsibilities: One day a week you'll meet with your co-mentors, together you will engage your team of students in fun activities that focus on the specific social emotional needs of each grade level. No need to prep anything, it's all done for you - just show up and have fun!